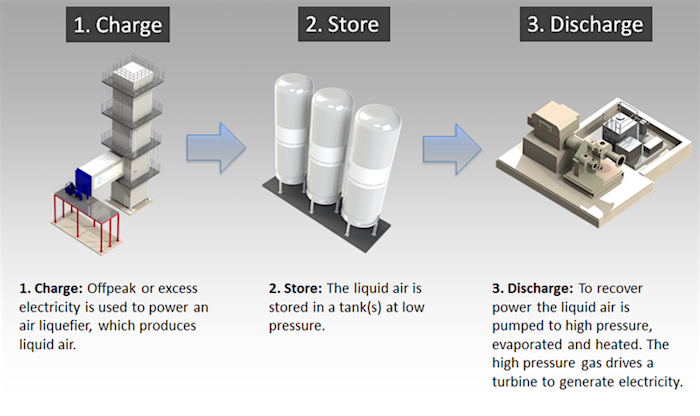 Highview Power, a global leader in long-duration energy storage solutions, and TSK, a leading global engineering, procurement and construction (EPC) company headquartered in Spain, have entered into an agreement to co-develop gigawatt-hour scale, long-duration energy storage systems for the Middle East market using Highview Power’s proprietary cryogenic energy storage solution. The new joint-venture company, named Highview TSK, will commit to the development of multiple projects in the Middle East. An initial number of projects have been identified for several GWh of clean energy storage to be developed from 2019 through 2022. 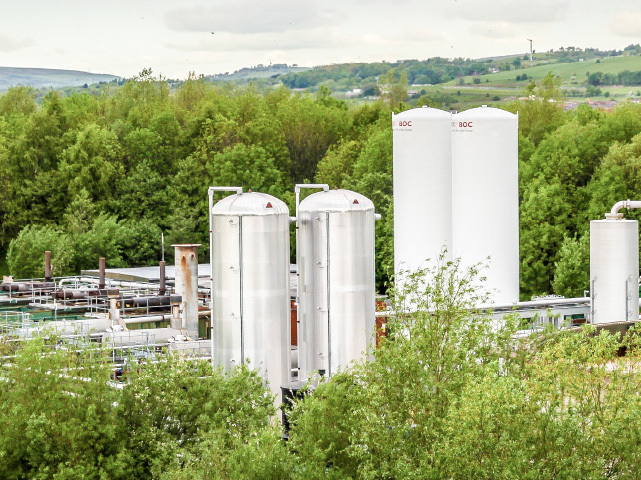 These projects will be among the world’s first to use cryogenic energy storage technology that uses liquid air as the storage medium, helping to position the region as a leader in next-generation power production. Besides being the most suitable solution to balance renewables and enable reliable renewable baseload power, cryogenic energy storage plants support and accelerate the energy transition when combined with traditional thermal power plants. The plants can optimize operations utilizing waste heat and cold into their process which enables even more affordable and sustainable power production.